Today at the Go Show we shared a new tool that's simple, affordable, and big time memorable. Consider taking a photo from your phone, quickly setting up a message, selecting a mailing address from your contacts ... and your done. You just created a postcard to send as a follow up to a contact or client. Cost: 99cents/card. 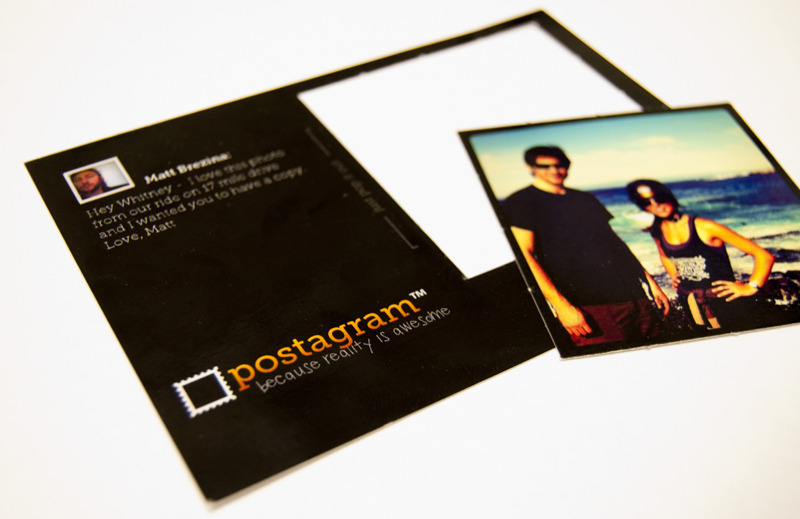 Try the app from Postagram, click here to check it out for the iPhone or Android.